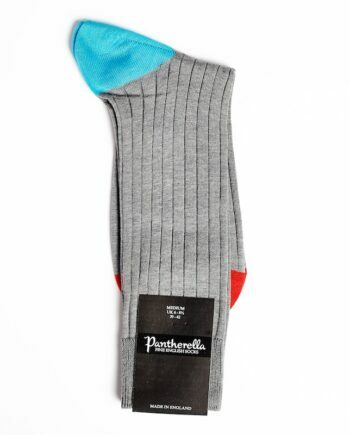 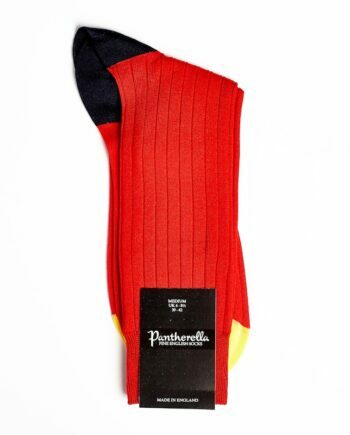 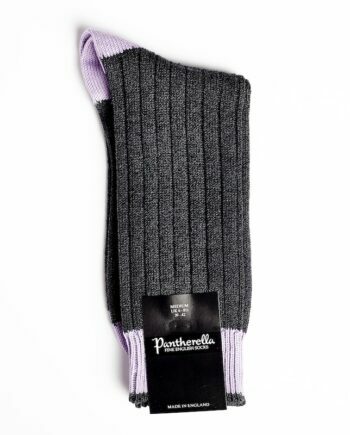 Pantherella Socks have never shied away from setting precedents. 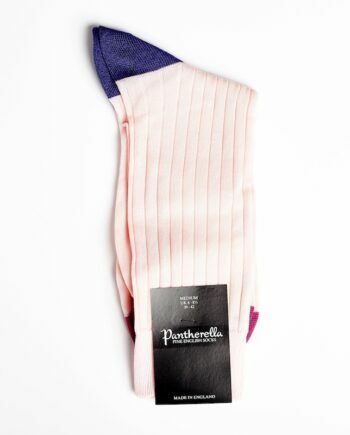 When others have turned to cheaper alternatives, Pantherella have held firm in their beliefs, still today making all of Pantherella’s fine english socks at the family-owned factory in Leicester, England. 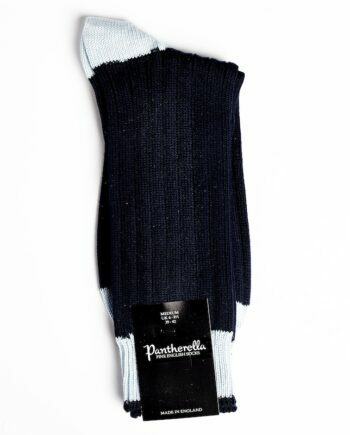 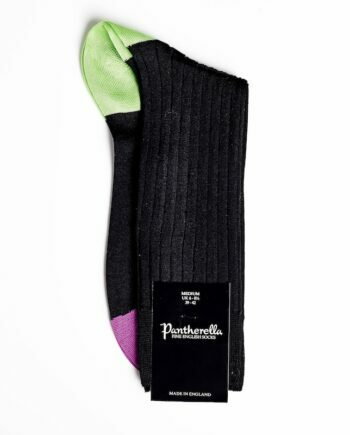 Pantherella’s philosophy of ‘Provenance, Design & Quality’ still rings true today, however Pantherella’s collections have advanced in leaps and bounds since the early days of Louis Goldschmidt’s basic ribbed socks to create socks for the discerning gentleman and lady in the 21st Century.